Visiting a public WiFi hotspot? Here are a few handy tips to help keep you safe while connected. 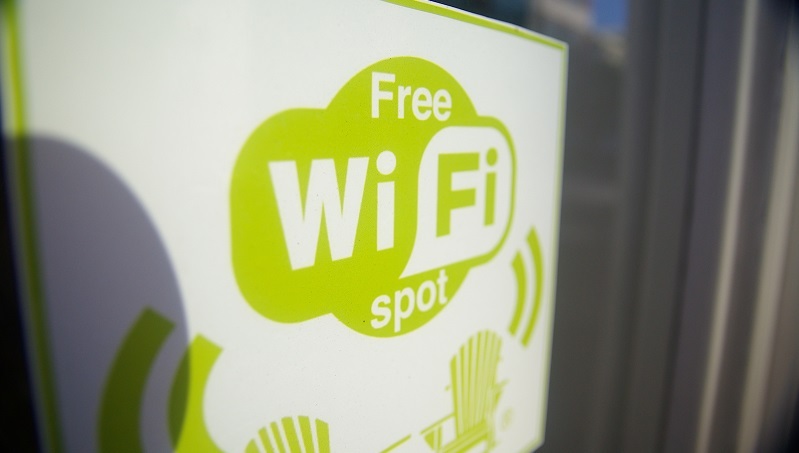 There is a huge risk of data privacy, identity theft, DDOS attacks and hacking attempts to your devices while connected to public wifi hotspot. The best and easiest solution is to use a VPN such as PureVPN or Ivacy. A VPN keeps your connection secured and encrypted which makes it difficult for hackers to track you.